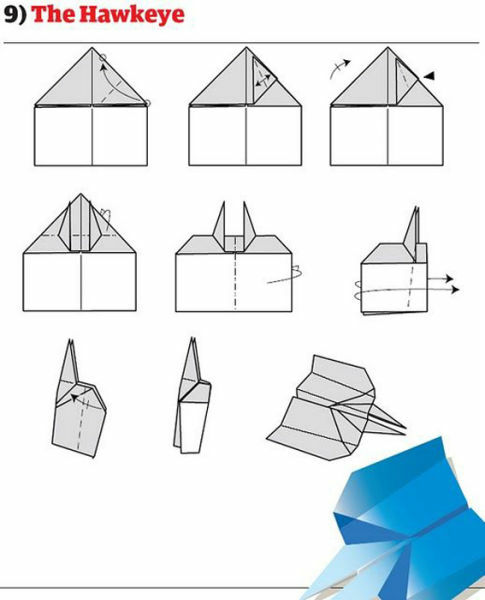 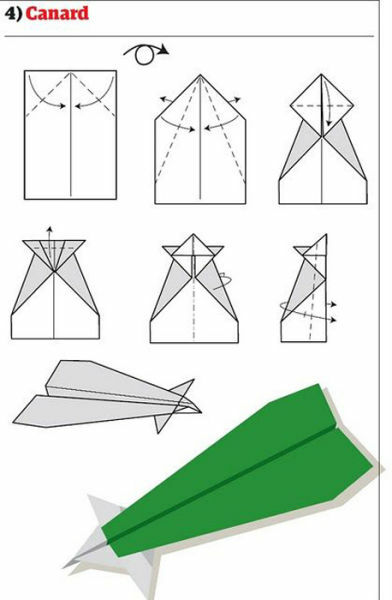 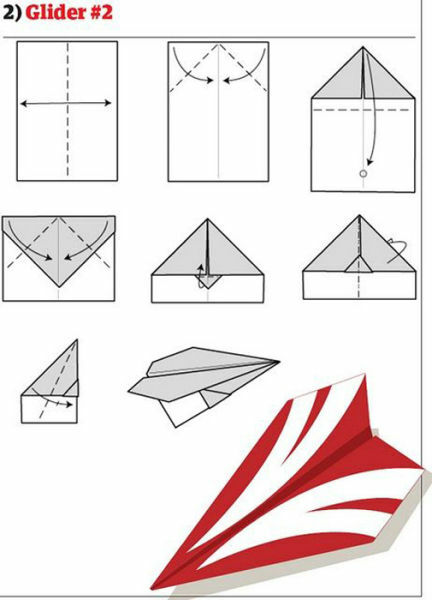 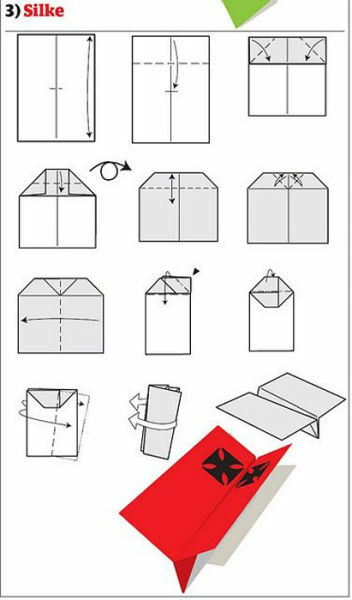 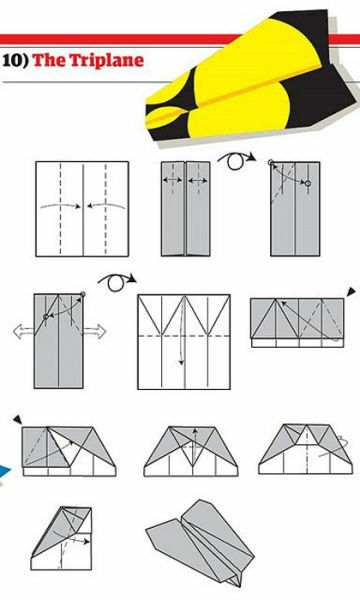 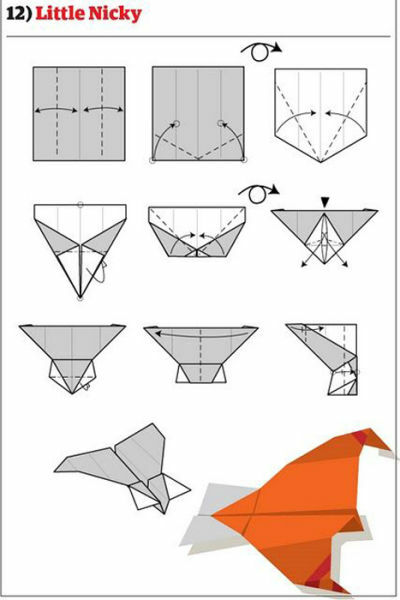 These are instructions on how to make 12 different paper airplanes. 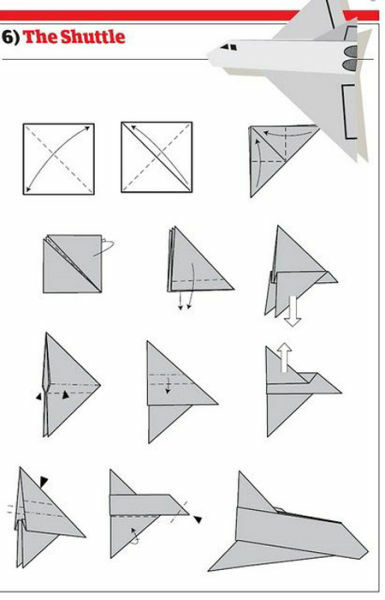 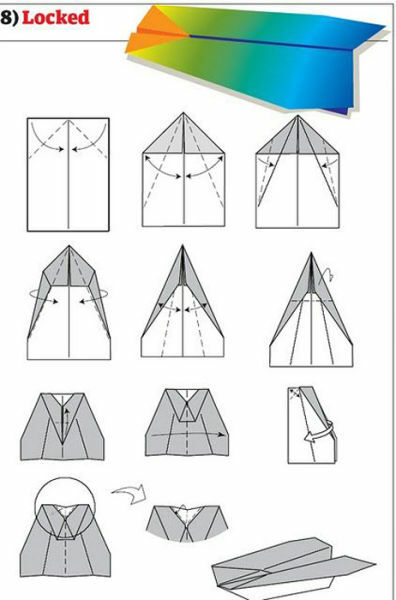 So the next time you feel like having a little fun with a paper airplane all you need is some paper and these instructions and you can go flying. 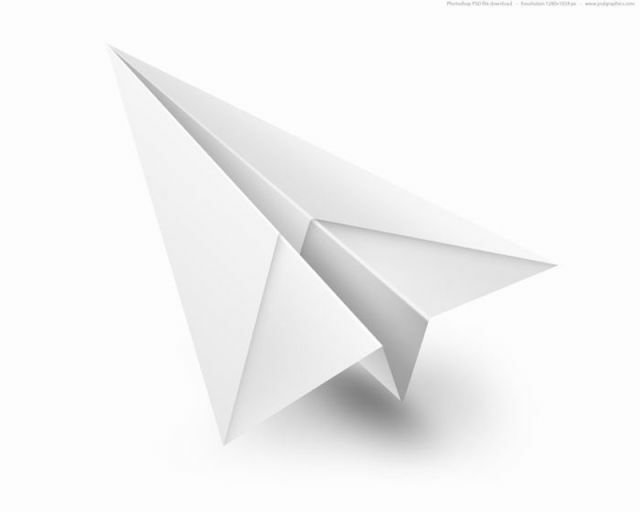 Ehh to old to care about paper airplanes any more. 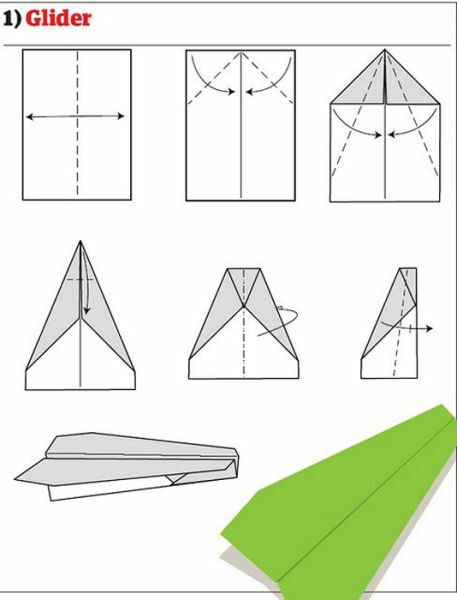 I'm 27 and I'm going to make a paper airplane RIGHT NOW and then I go and throw it from a balcony. 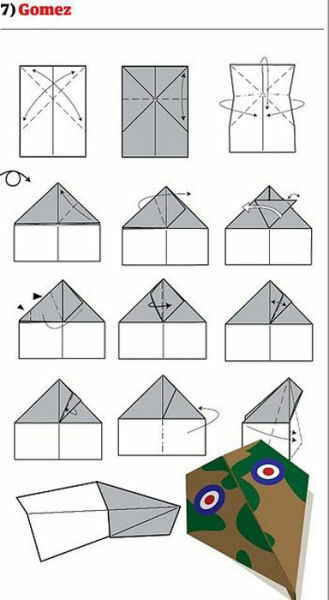 Yup. 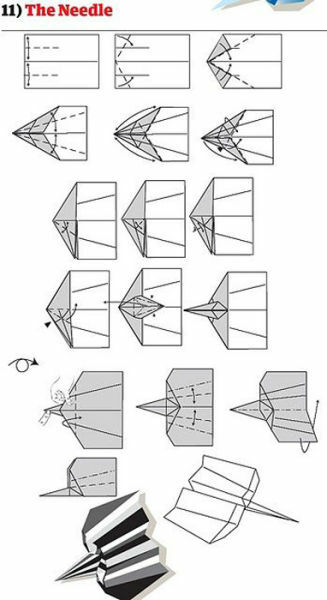 I'm going to try some of them. 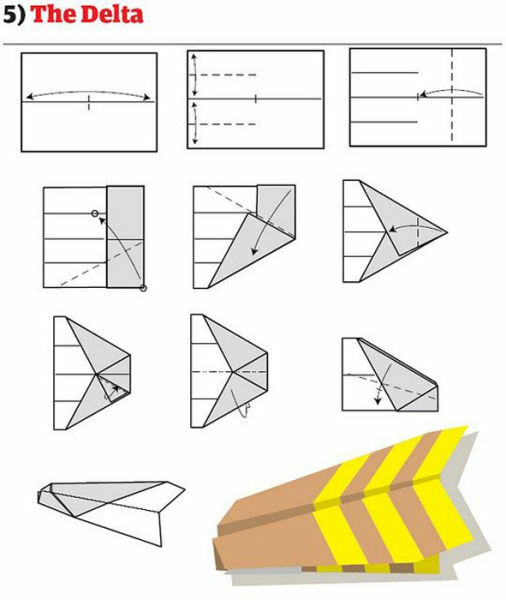 paper airplanes fly so good.JK!